BUCHANAN COUNTY , Mo. 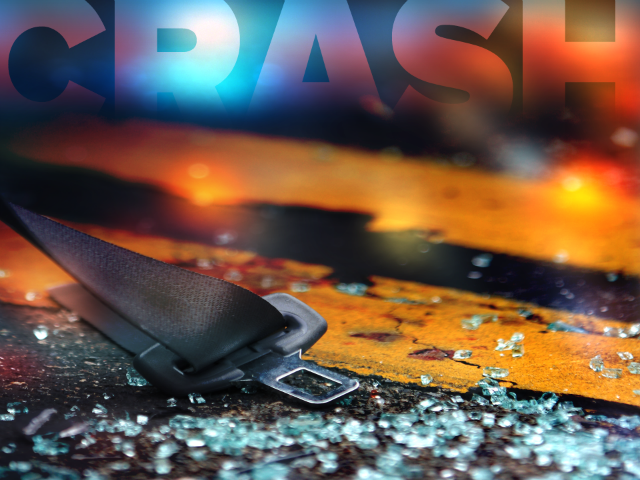 — A Buchanan County car crash early Sunday morning left two men in the hospital with injuries. 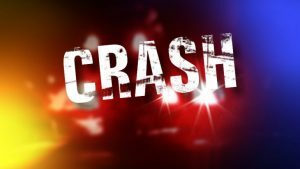 At 12:58 a.m. Sunday, a vehicle driven by St. Joseph resident Christopher Barnes, 21, failed to negotiate a curve on Route DD, one mile east of Faucett. His vehicle travelled off the south side of the roadway and struck a sign before travelling into a tree line. The vehicle then overturned, coming to rest on its top. Barnes was diagnosed with minor injuries. His passenger, 19-year-old Corbin Hanson, of Amazonia, received moderate injuries. Both were transported to Mosaic Life Care by private vehicles. Neither were reportedly wearing seat belts at the time of the accident.